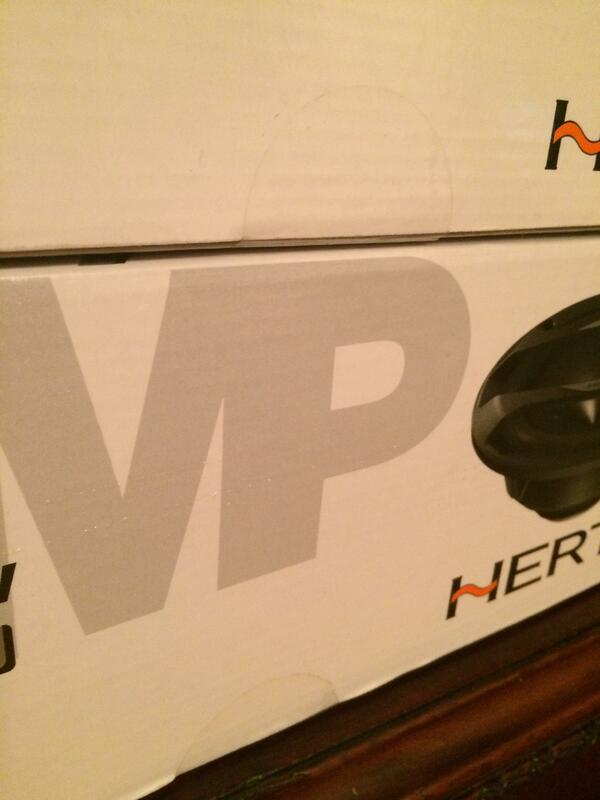 Hertz ML 1600 mids (BNIB) - bought from authorized distributor. Both pairs are BNIB, the boxes are still sealed. These items were purchased from an authorized dealer, I have proof of purchase. If you want more pictures please contact me. 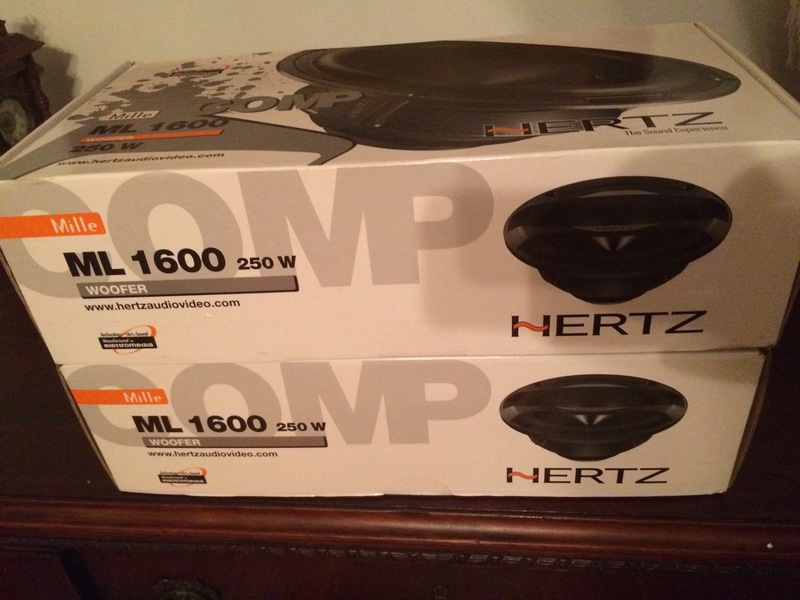 Quick Reply: Hertz ML 1600 mids (BNIB) - bought from authorized distributor.